Fresh sweet corn is sautéed with spices before being tossed with lime juice and topped with cilantro, onions and Mexican cheese. Sweet corn during the last few weeks of summer will always hold a special place in my heart. It will always remind me of my Papa Leo who traveled here from California every summer making it a point to enjoy as much midwest sweet corn as possible during his visit! My entire family loves corn so we have been making it a lot lately. We often grill it, toss it into soups or throw it into salads at lunch time. 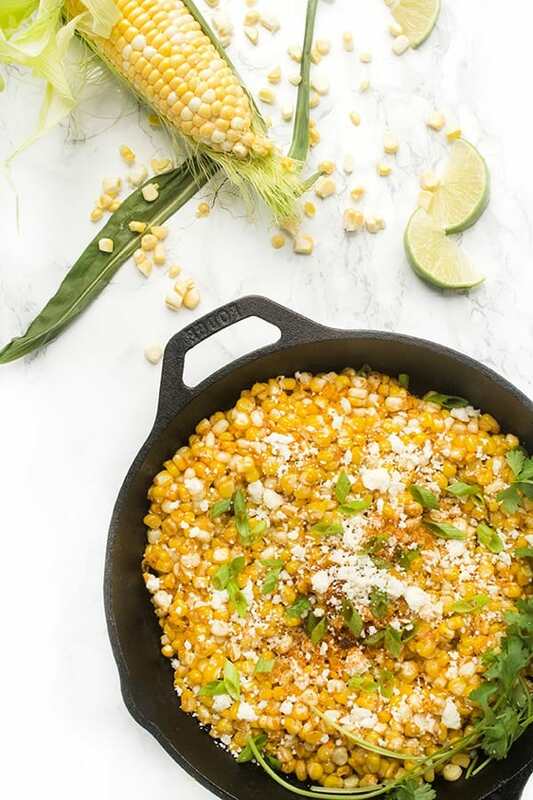 Just when I thought it couldn’t get any better, my friend Mary introduced me to a new favorite recipe: Skillet Mexican Street Corn. 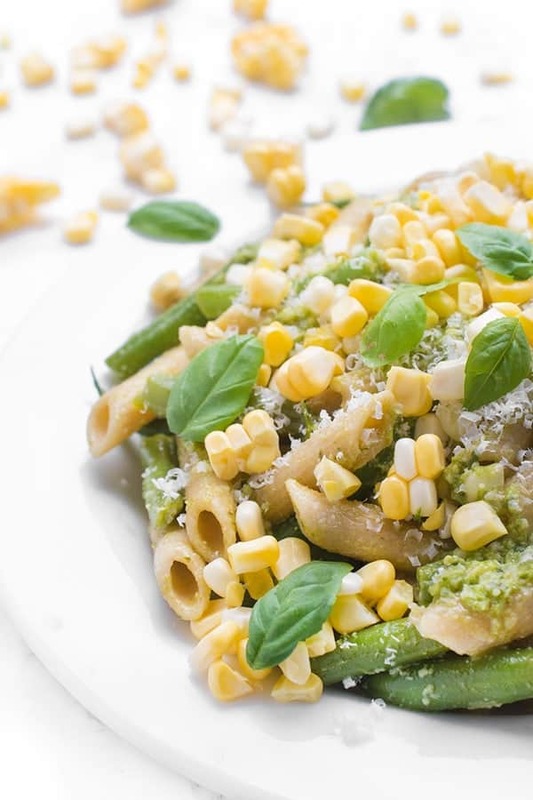 This fresh and flavorful recipe is just one of many delicious new ideas from her new cookbook: The Weeknight Dinner Cookbook. If you’re a busy home chef (and who isn’t), this book is for YOU! Mary is a busy mom of boys just like myself so I know that these recipes are not only fast to make but are 100% kid-friendly. 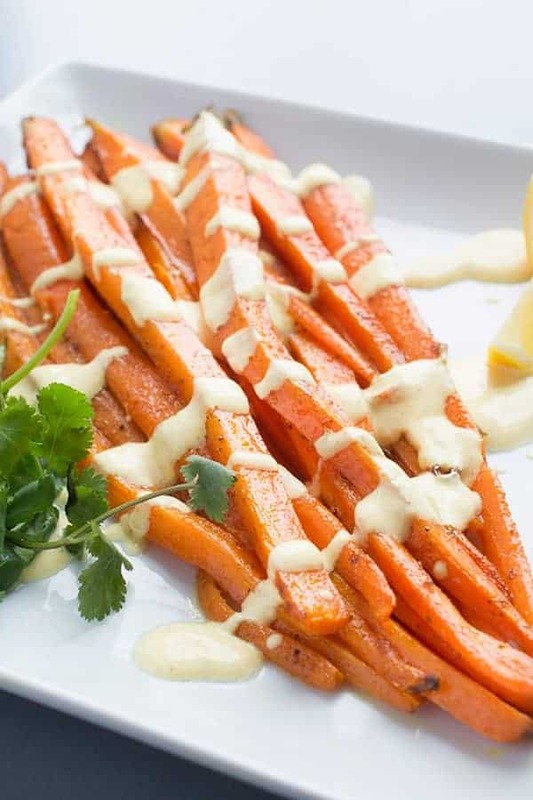 With a variety of recipes including appetizers, salads, entrees, sides and desserts, each dish is made with simple, easy-to-find ingredients. 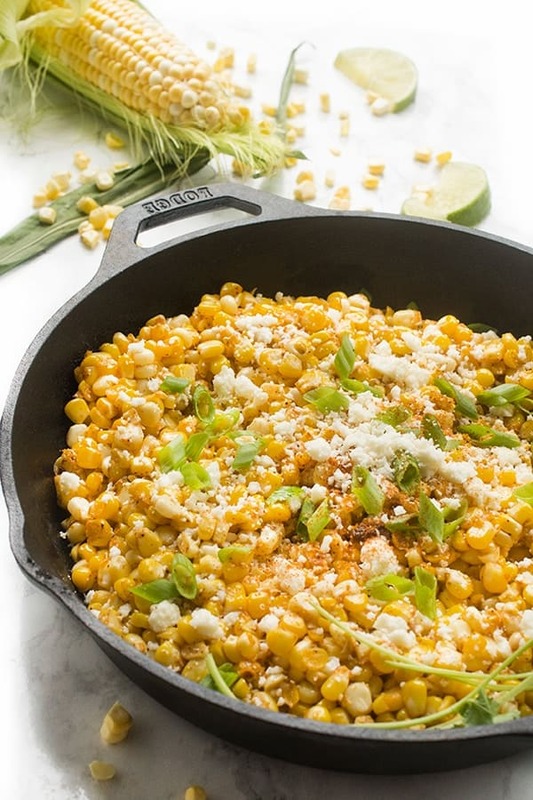 Above all, Mary’s recipes are PACKED with flavor like this Mexican Skillet Street Corn filled with fresh lime juice, cotija cheese and a subtle kick of cayenne. Your whole family will love it, I know mine did. 1 tablespoons finely chopped red onion I was out and used scallions! Remove the kernels from the corn and set aside. Melt the butter in a large nonstick skillet over medium-high heat. Add the corn, mayonnaise, salt, chile powder and cayenne. Stir to coat and cook for about three minutes, until hot. Remove from the heat and transfer to a serving dish. Drizzle with the lime juice and sprinkle with the onion, cheese and cilantro. Stir to combine. Serve with lime wedges, for an extra kick of lime, if desired. 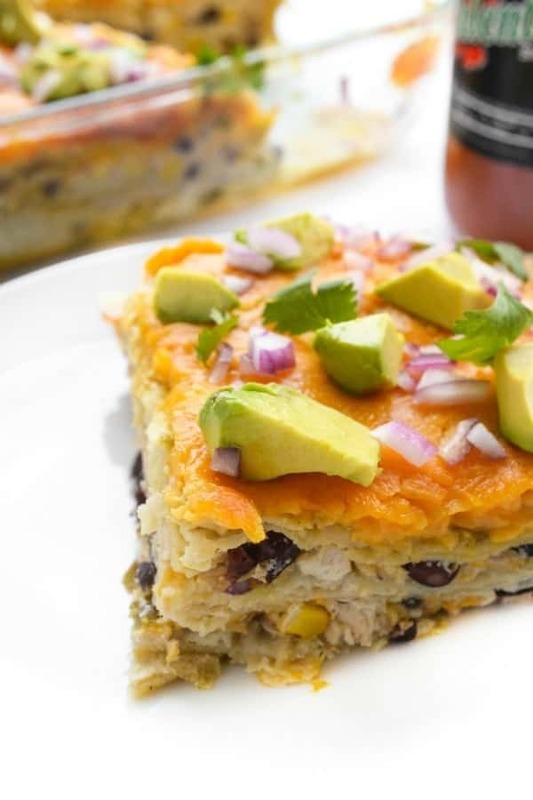 For more great healthy Mexican recipes, check out my Pinterest board! Absolutely but I’d suggest frozen first! I just want to thank you. I made this meal yesterday and it was wonderful. My wife and kids loved it. I’ll bookmark the page. Thank you so much Julian! I’m so glad you enjoyed it!!! I guess my family has some strong taste buds, because I had to double the seasonings, mayo and lime. Recipes are all about adjustments to your liking, so Thanks for the idea of making it this way though. That’s awesome that they do and good for you for being confident enough in the kitchen to know that cooking is all about adaptation!!! Hummmm even makes your mouth water. WOW! 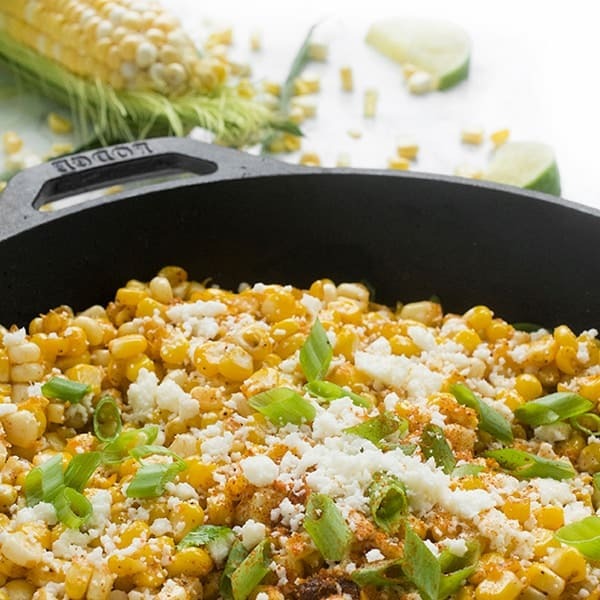 Skillet Mexican Street Corn! Really, i love this one very much! I was searching long time for this perfect recipe and got it in your blog! Got all the things clearly what you have explained. Anyway, thanks for sharing this informative post! I’m so glad you loved it!!! Enjoy! Liz!! 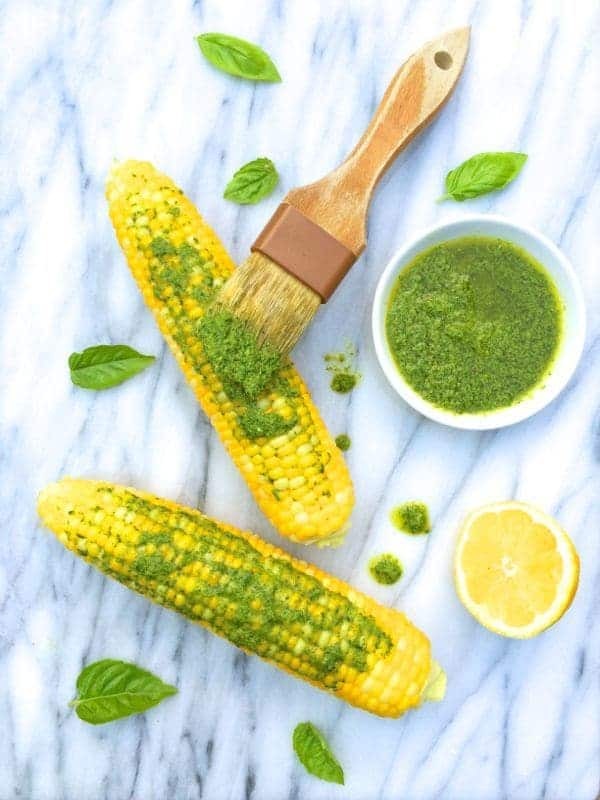 Your photos are gorgeous and now I’m craving corn like mad. My family seriously adores this recipe. I’m so happy that you’re enjoying the cookbook and that you liked the corn! Thanks so much!! I heart you friend! Congrats on your book! This sounds sooooo good. I’ve had this with the corn still on the cob at my favorite Mexican restaurant, and loved it. So I’m looking forward to trying this. I just ordered that cookbook – I’m not sure whose review made me decide to get it, but I’m glad to see your take on the book, which supports my decision to get it. I’m so glad you ordered her book! I hope you love it!